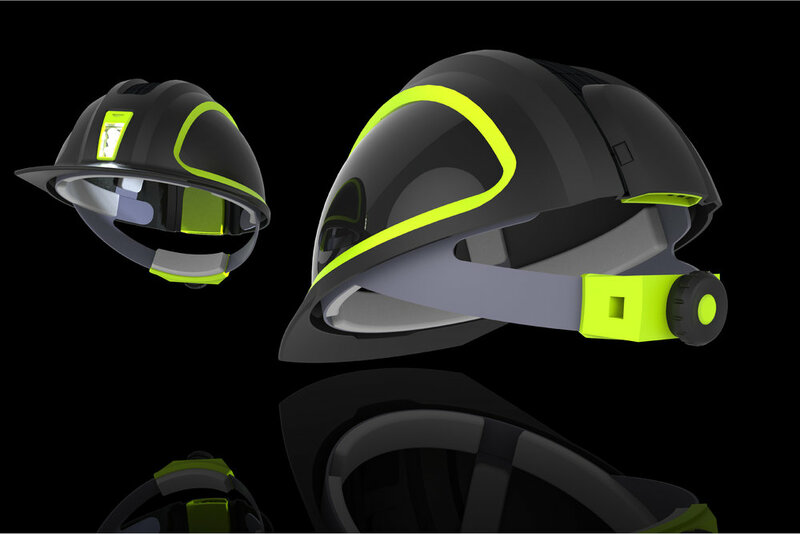 Head injuries are a leading cause of on-the-job fatalities in the U.S., and studies have shown that wearing personal protective equipment on the job, specifically hardhats, can dramatically reduce the mortality rate associated with these injuries. 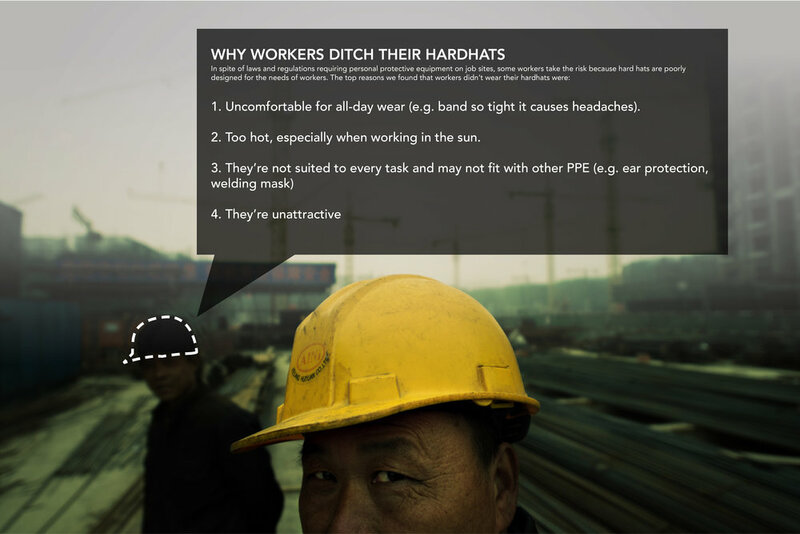 Laws and regulations require hardhats on many job sites, but compliance is still a huge issue, with many workers risking permanent injury because their hardhats are too cumbersome, uncomfortable and inconvenient to wear. 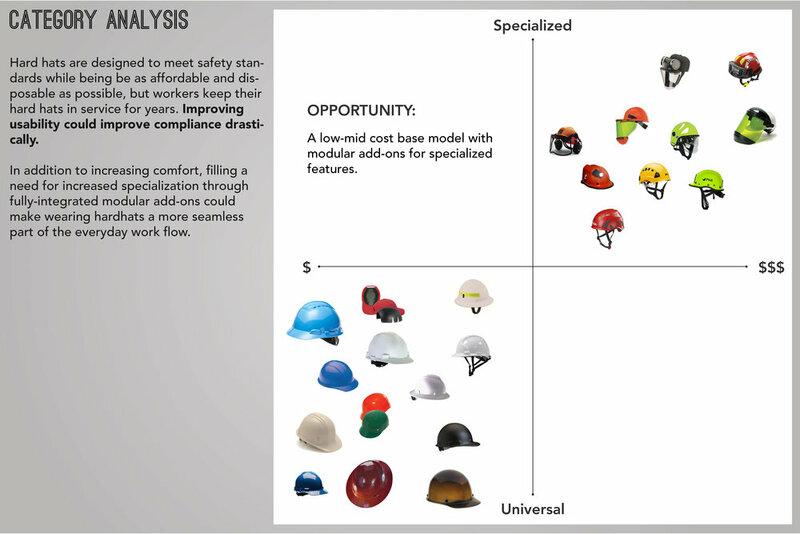 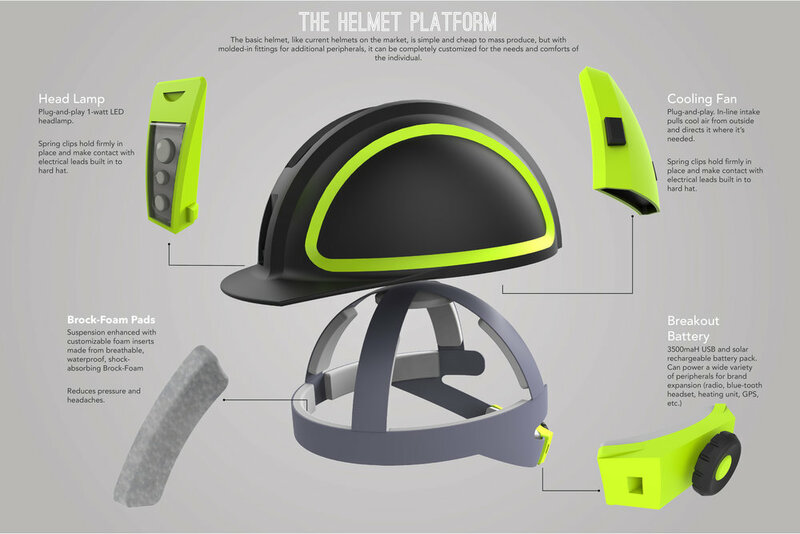 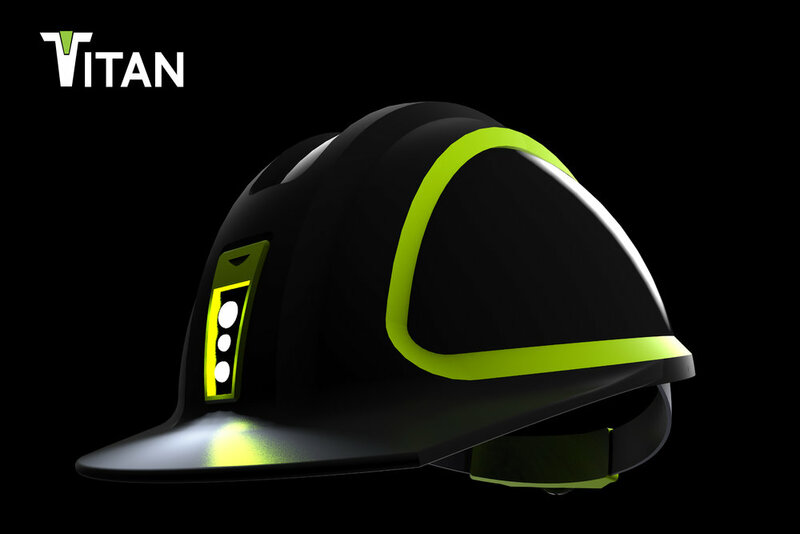 The Titan Hardhat seeks to improve worker safety by improving on the usability of life-saving protective equipment.